My introduction to my beginner guitar course. YouTube video lessons for beginner guitar. I've been teaching guitar for over eight years now, and the majority of my students come to me as absolute beginners. This is the perfect situation for me, as I know that they have all the information I feel they will need to progress quickly. I also have students that have begun their guitar journey online, predominantly on YouTube. The situation for them is very different as what they have learnt tends to be very piecemeal: they have some chords and maybe a 'Down Down Up Up Down' strum, without knowing what that actually means. There is also very little or no knowledge of the guitar, tuning, reading chord boxes and TAB etc. The traditional online 'beginner course', whereby you are taught 3 chords and given a list of songs to play, is not helpful to those who want to learn a specific song. These people tend to seek out song tutorials and learn everything from these song tutorials. Some tutorials are great, some sadly aren't. My own song tutorials are often kept brief in duration in an effort to hold the viewer's attention. So I find I'm unable to impart everything I would like to in relation to learning the chords for song or working on the strumming pattern. That is why I have created my YouTube Guitar Student's Survival Guide. 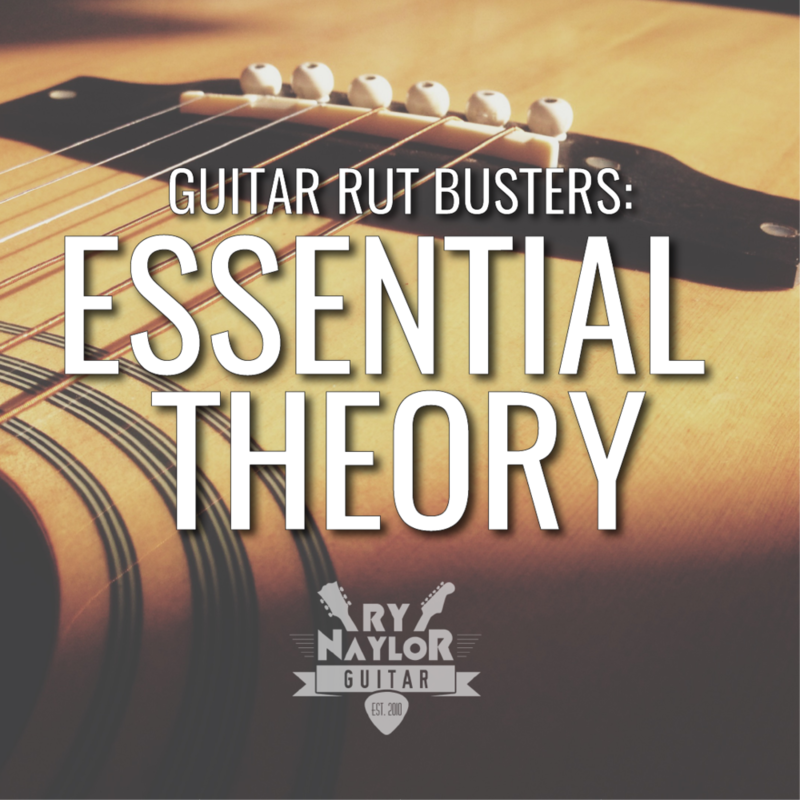 Understanding the rhythms you are strumming to enable you to translate that to other musicians. My goal for this course is to empower you by going through the skills and concepts I think you should know to put you in the strongest possible position when it comes to learning a song from a YouTube tutorial. So let's get started with learning a little more about your instrument.